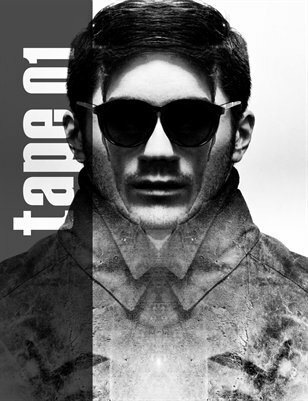 TAPE magazine - a new bi-monthly fashion and music magazine dedicated to the best. TAPE features the forward-thinkers, the free radicals, the "don't just talk, do" people. TAPE is about the most interesting fashion and the most creative design, the most innovative music and the hearts and minds behind them. Most of all, TAPE is for you.